The first few days of a baby’s life are both incredible and magical. There is nothing in the world more amazing and precious than a brand new baby. 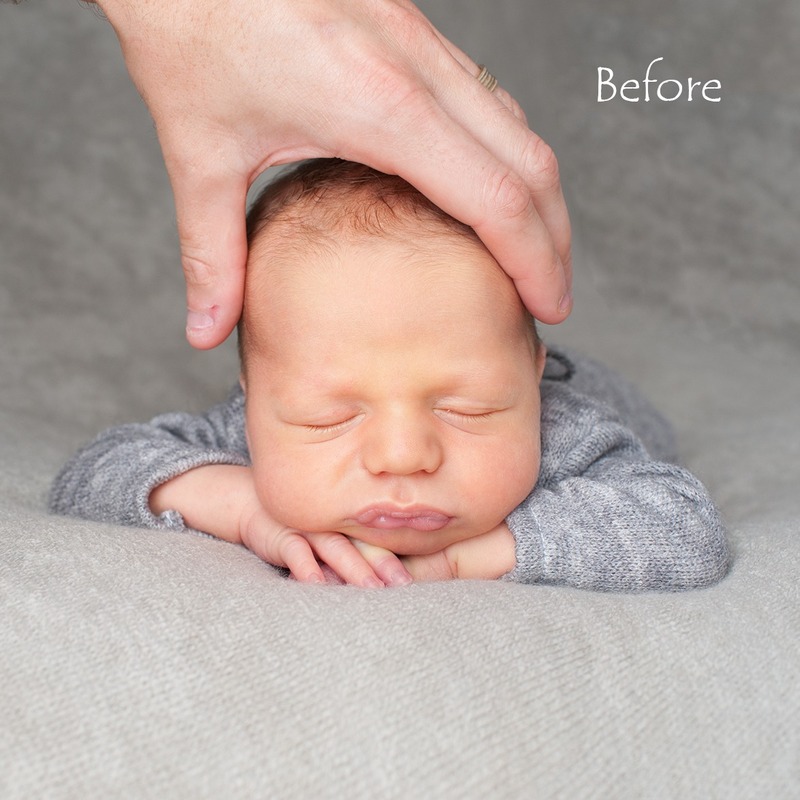 Newborn portrait photography is an art involving calming techniques, posing expertise (where your babies safety is always paramount) and lots of patience to ensure you are rewarded with outstanding portraits of your little one. 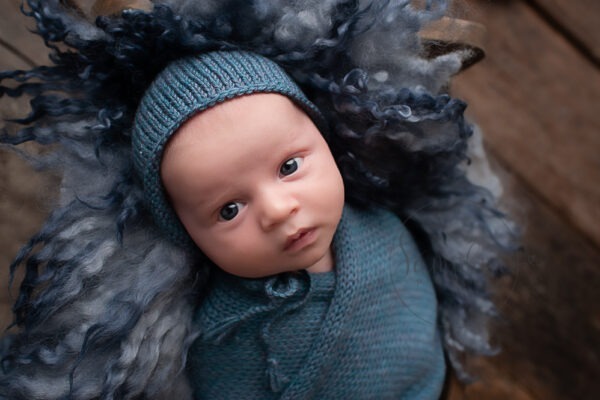 Sessions take place in my home studio where I have a good selection of props, hats, wraps, and blankets to compliment your babies natural beauty, and you are also welcome to introduce your own for that personal touch. 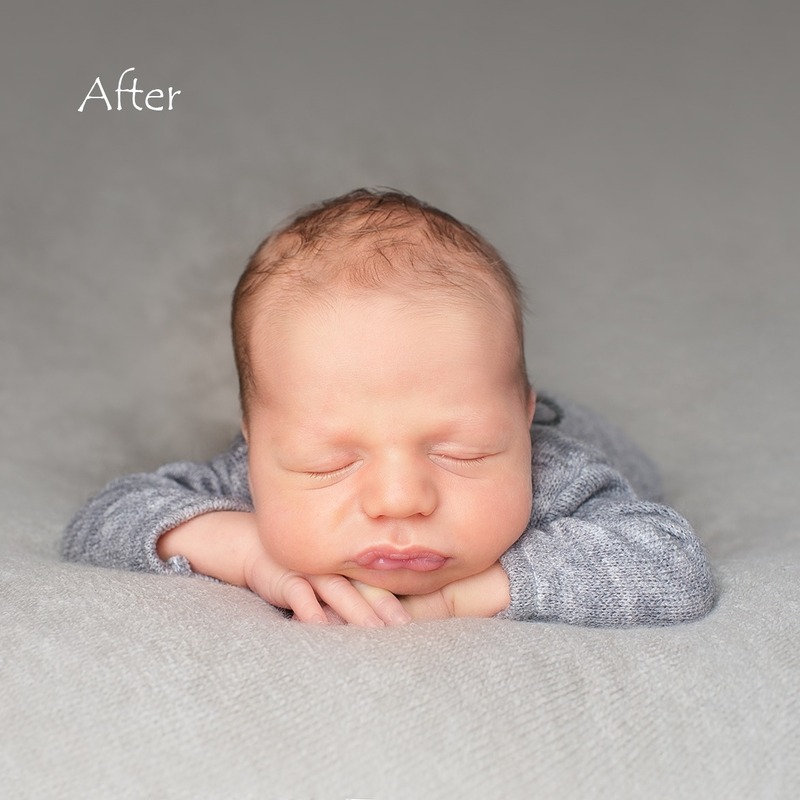 To maximise the opportunity to capture the sleepy curled up baby poses, newborn sessions most commonly take place up to 14 days after the birth. 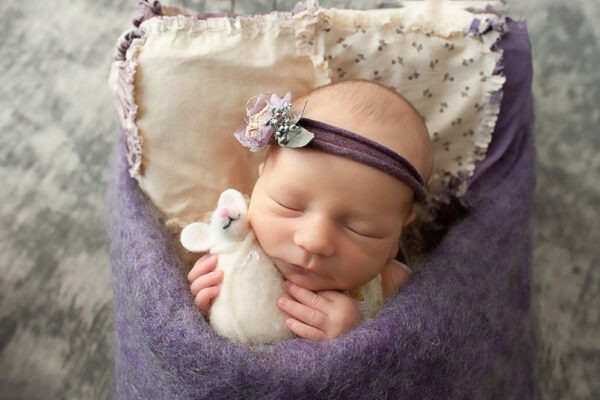 Older babies tend to be more awake, but we can still achieve great images. 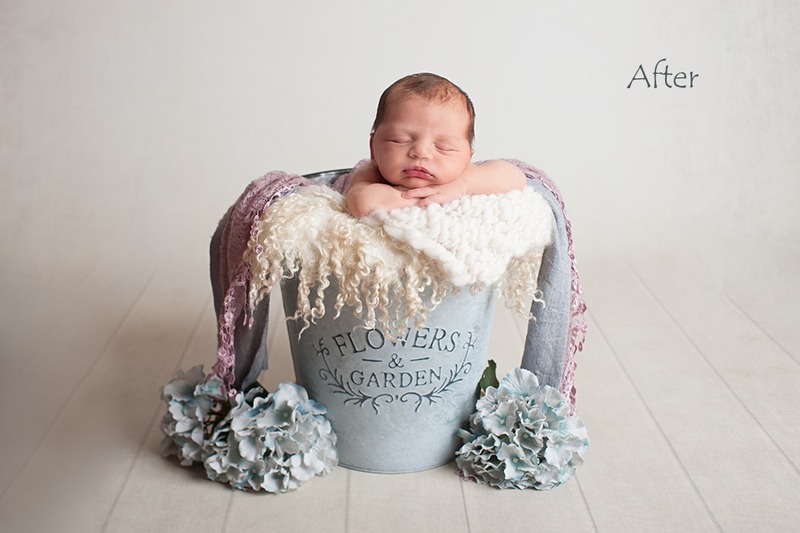 Newborn sessions take place in my home studio where there is always plenty of cups of tea and coffee available, along with a biscuit or two! 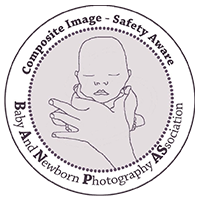 We are very careful to practice safe posing methods to ensure your baby is safe at all times, please read more about baby safety below. 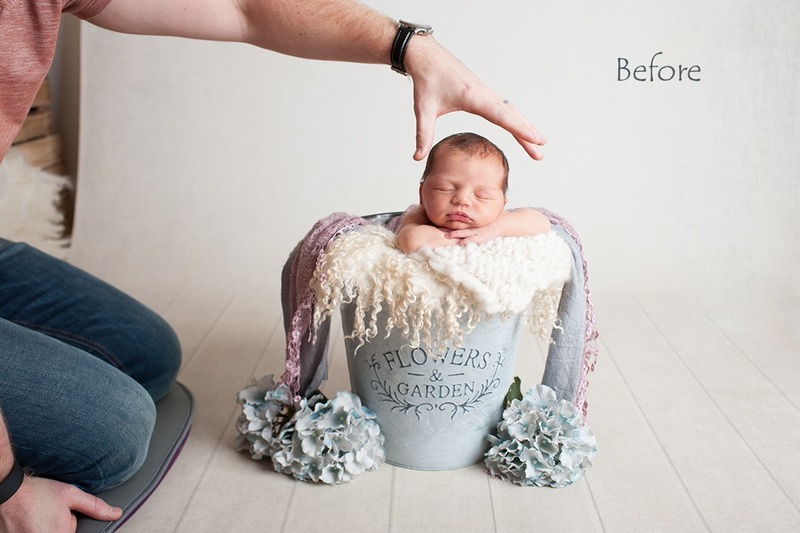 We take our time with newborn sessions to ensure that mother and baby are relaxed. Newborn sessions can last up to four hours to give plenty of time for settling your baby, top-up feeds, nappy changes, cuddles. I am also more than happy to take pictures with the parents as well. We encourage parents to get involved, and before your session we advise you on what to expect and what you need to bring with you on the day. It is never too early to book as I get very busy. Once you have decided to schedule your session with me, we will set a tentative session date based on your due date. I completely understand that babies rarely come when they are predicted your due date just gives give us something to start with though. 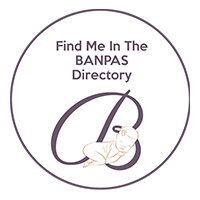 I will send you an email around your due date to check that everything is OK and as soon as your infant is born, please contact me as soon as possible so that we can confirm the session date. Newborn babies are the most precious thing in the world. When I photograph each one of them, I apply the utmost care and attention to ensure their safety. 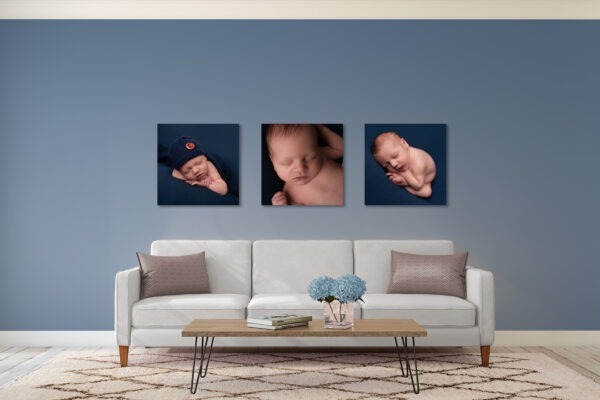 Many images you see are composite pictures (an image made up of several pictures) which ensures that your baby is fully supported at all times and is always handled in the safest manner. 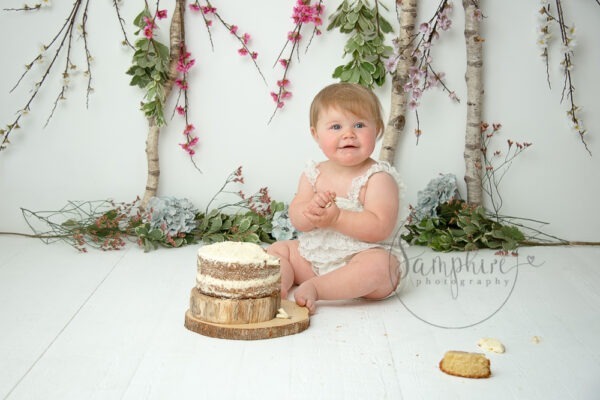 When using props I always enlist the help of parents to support baby or be on hand close to the baby as a spotter, and make sure that your little one has the full attention they deserve at all time. 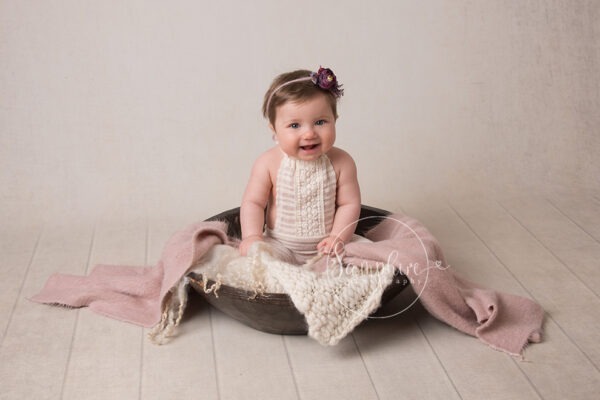 The flexibility of each baby varies, and therefore I never force a baby into a pose that they are not comfortable in, or keep them in the same position for too long, and I never ever leave a baby unattended. 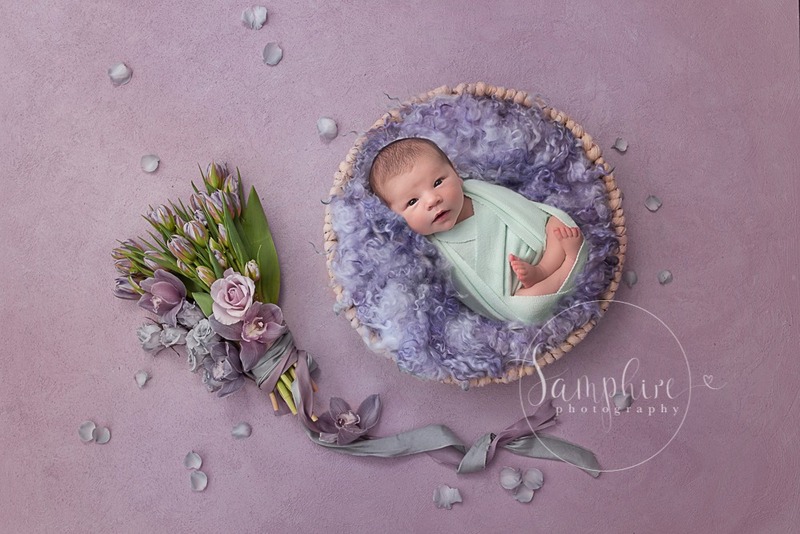 Samphire Photography believes in baby led newborn sessions, their comfort and safety is our highest priority. Please feel free to contact me for more information or to book in.